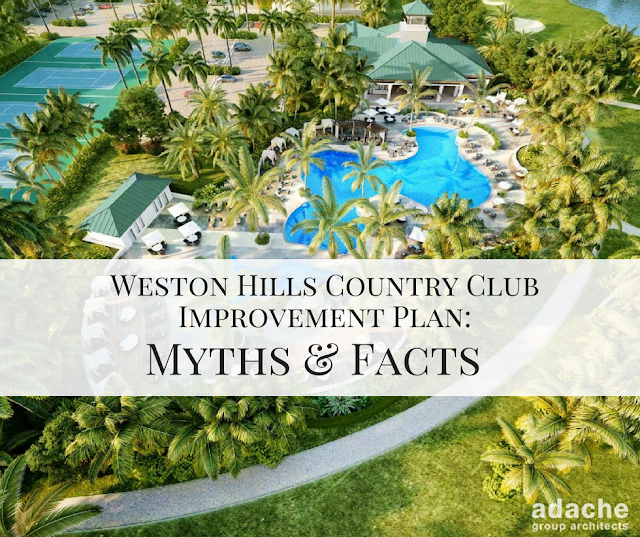 There are plenty of ways to show your support for the Weston Hills Improvement Plan. The best way is to write a letter to your Weston City Commissioner or directly to the Mayor. You can also give them a call.